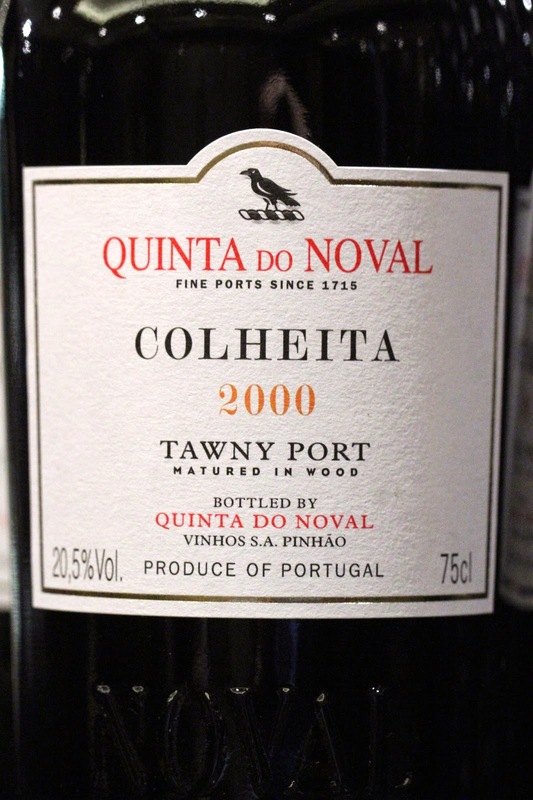 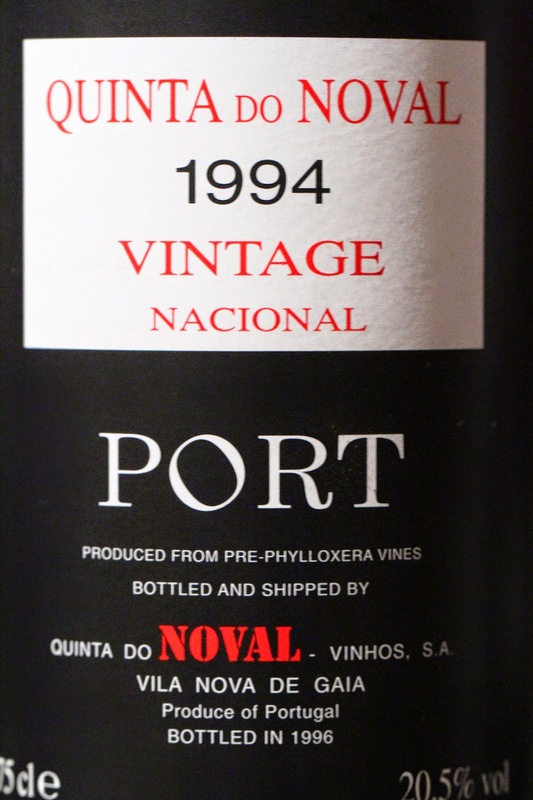 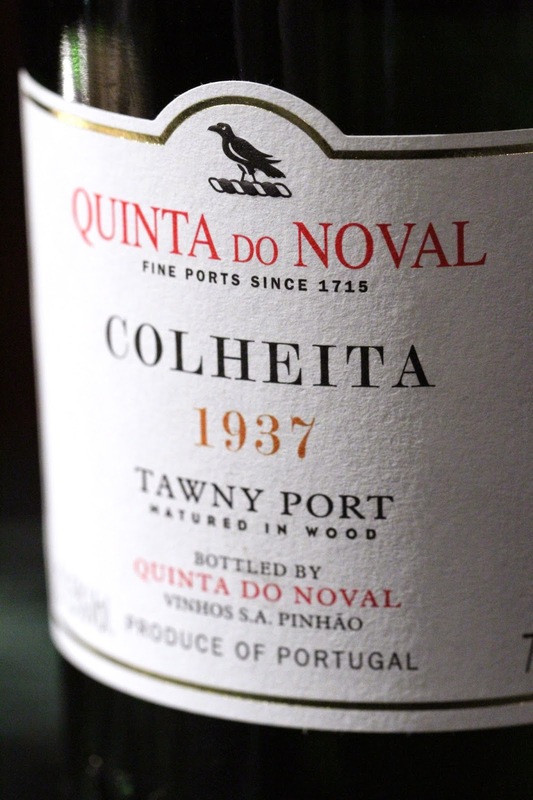 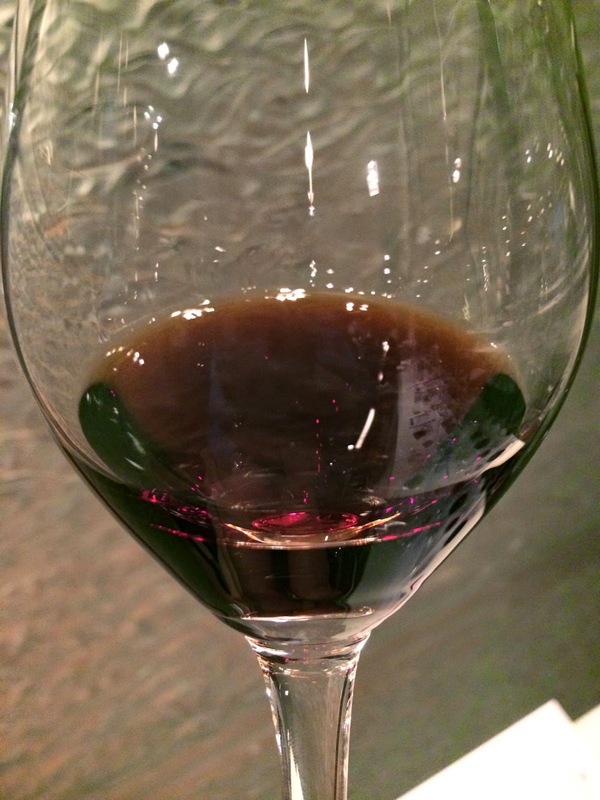 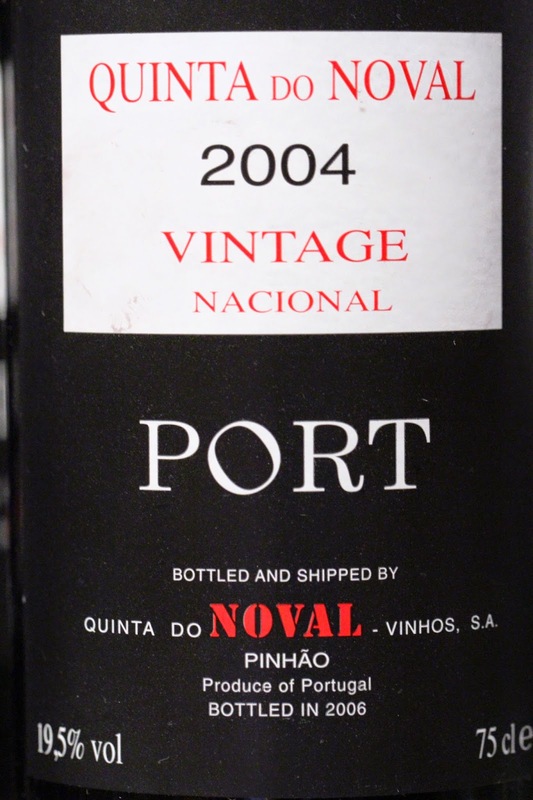 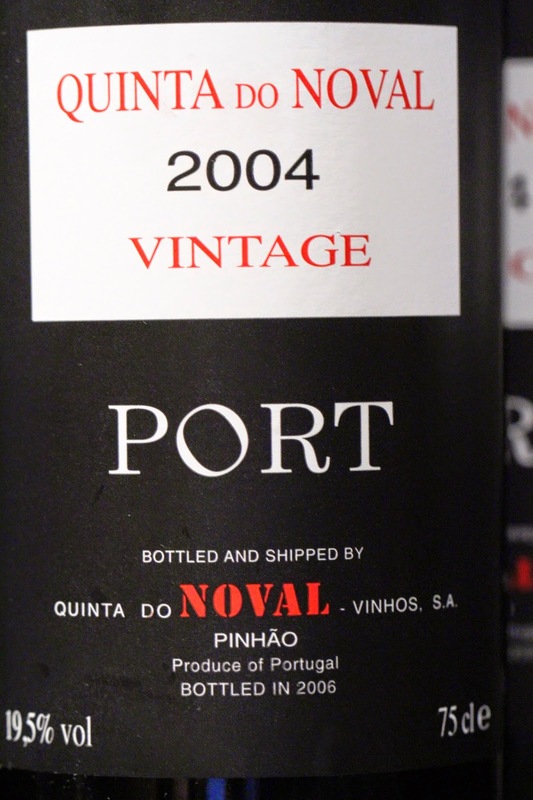 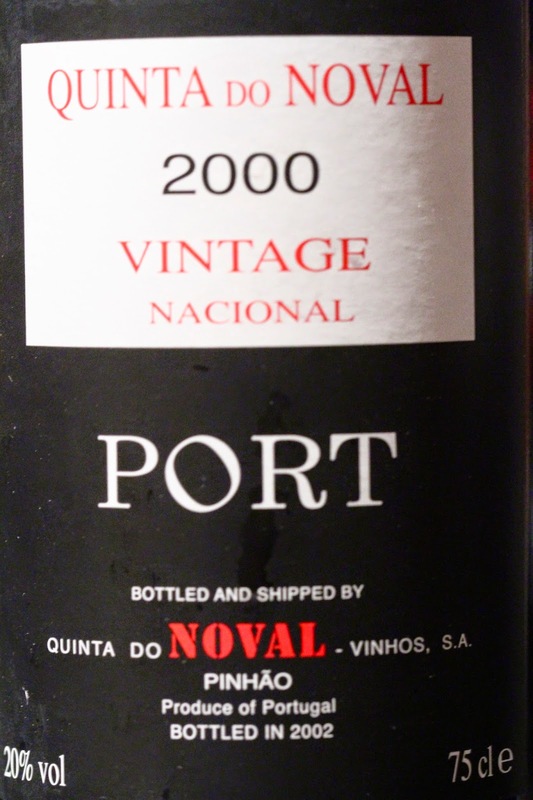 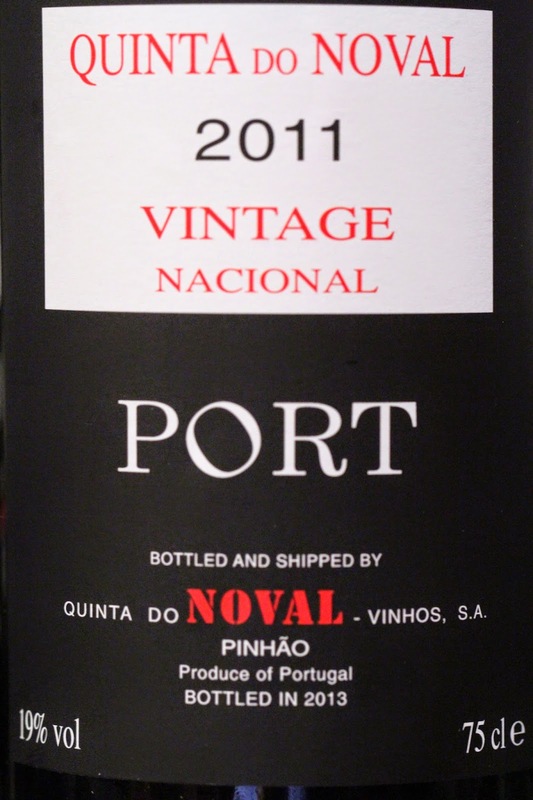 2004 Quinta do Noval Nacional - nose was a little closed, somewhat stinky, with a little animal and hospital disinfectant... 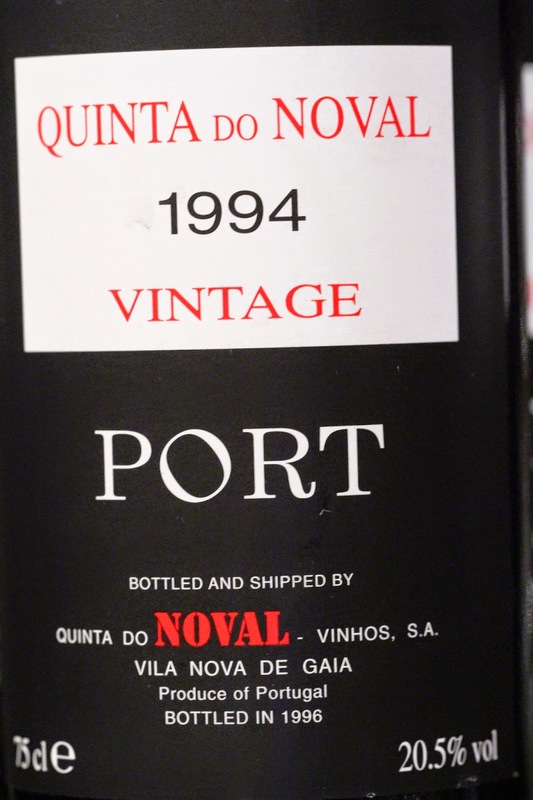 I think Christian Seely was right in not releasing this wine earlier, because I'm one of those who don't really "get it", at least not right now. 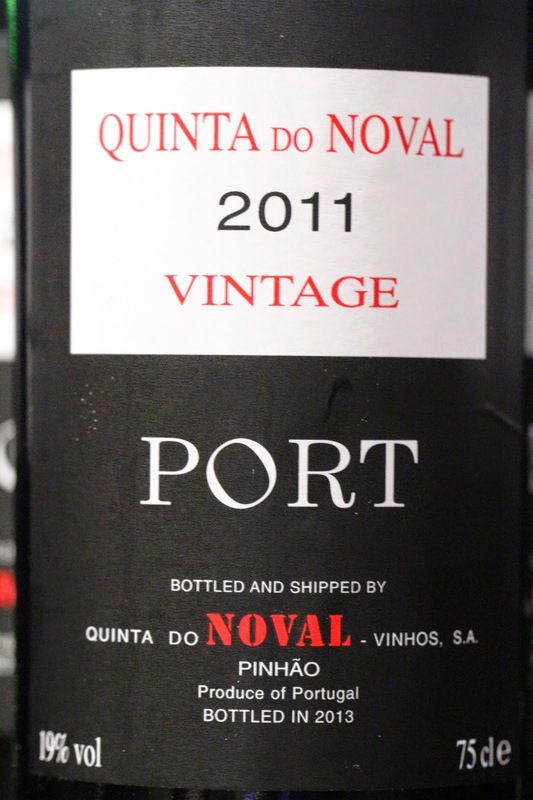 Apparently this is being released in June, and this was only the third time that anyone outside has tasted the wine. 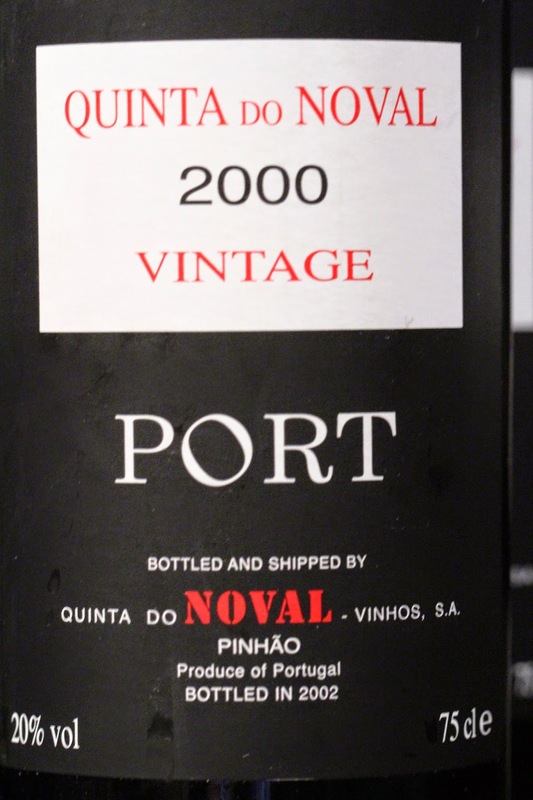 I'm so glad I came tonight instead of staying in the office. 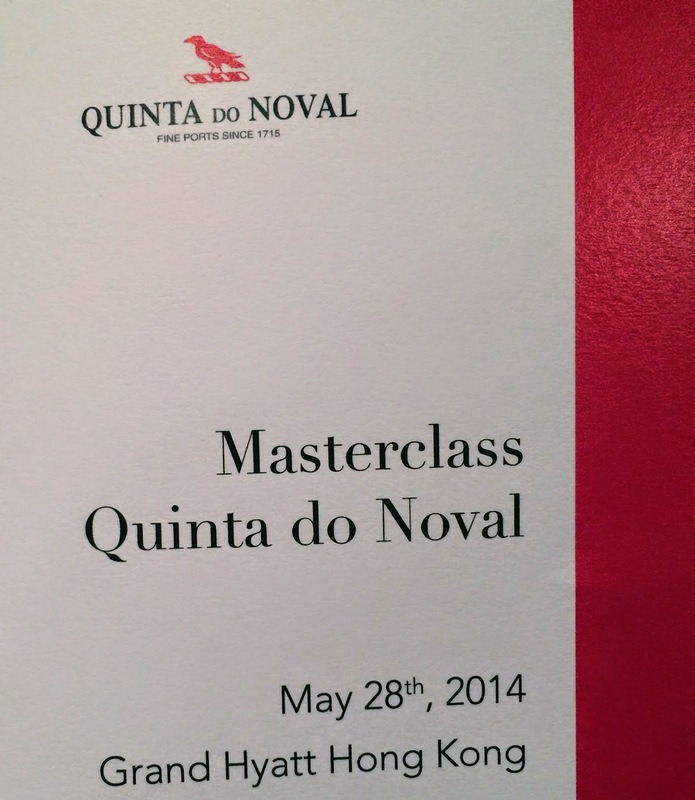 What an incredible privilege it was! 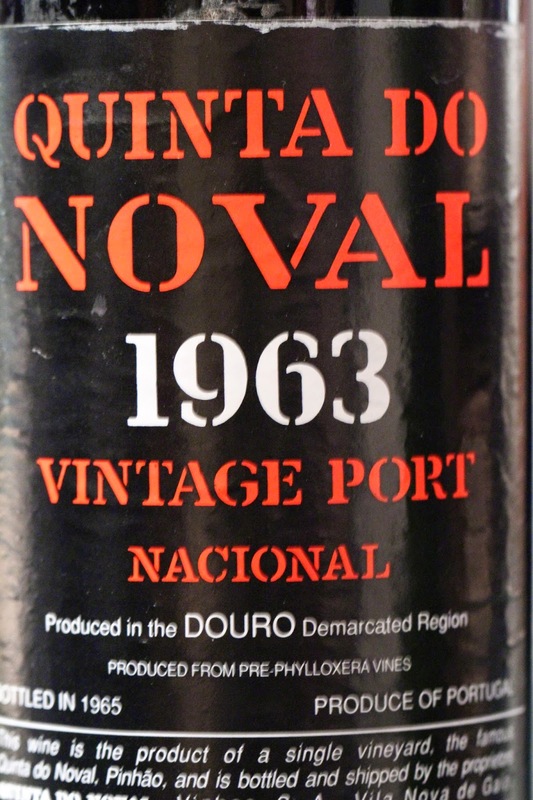 Many thanks to the heads-up from my trusty wine merchant friend.